Hello all, hope you are enjoying the porting kit as much as we love adding games. 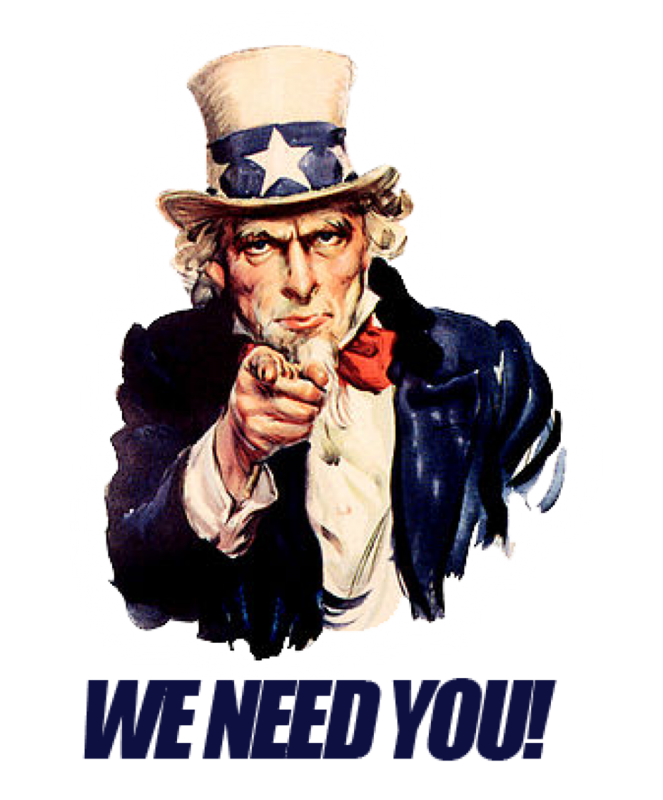 We need your help me Paul and Rowns have been busy adding games to the Porting Kit but we all have personal lives and this leaves us not much time to upload and create and test. This is were you come in we are looking for people to create WSI files and test them, after doing this the WSI file can be given to us, we will it then test the game again and upload to the Porting Kit after you have done some WSI files and gained our trust you will be given a login for the Porting Center so that you can upload and WSI your self without us testing them but you need to TEST the games before they are uploaded to the Porting Kit. Also you need to make sure the game is not already on mac Check GOG, Steam, Origin, mac app store, Porting Kit and others sites we do not want games that are already on the mac platform. if you are good and devoted to this you will get a WSI account and gain more of our trust and gain perks but this is a very trusted position and remember quality vs quantity we do not want lots of ports that are buggy and don't really run. Were do i put my WSI files?. You upload these to the community ports board name it For PK and me Paul or Rowns will know to download test and upload. We hope that some of you are interested in becoming a WSI Creator. Feel Free to message or email me or any other WSI Dev if you have some further questions. Thought i sent a message about this but i can’t see it in my sent messages.